What powered two sisters’ dream of running their family’s winery? It takes a lot of energy to run a winery and vineyard, from growing the grapes on the land, to producing and bottling the wine, to getting it in the hands of wine lovers. 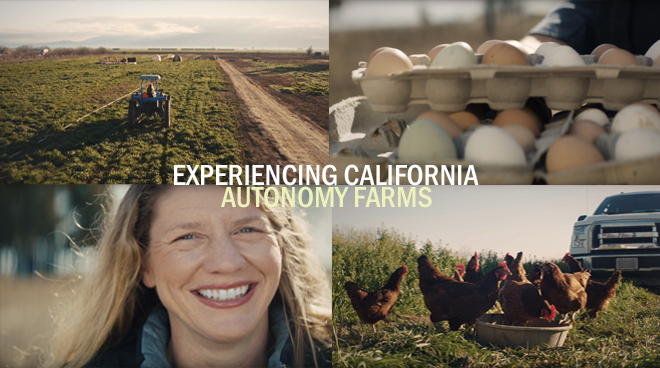 This week’s Experiencing California video segment showcases Buttonwood Winery & Vineyard in Solvang, California. The grapes for the extraordinary Buttonwood wines from this family-owned business are not only estate-grown, but are also produced, blended and bottled on the property. For sisters and owners Seyburn and Barry Zorthian, running Buttonwood is their passion and energy is its lifeblood. Watch their video to hear them tell the story of their land and its legacy. Check out our Experiencing California video highlighting Paradise Pantry, a unique artisan market, wine bar and eatery in Ventura, California.